The black hole is 500 million trillion km away and was photographed by a network of eight telescopes across the world. 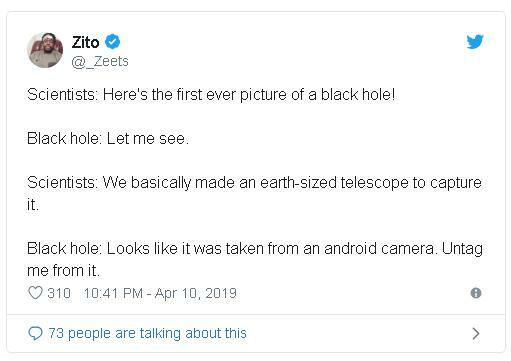 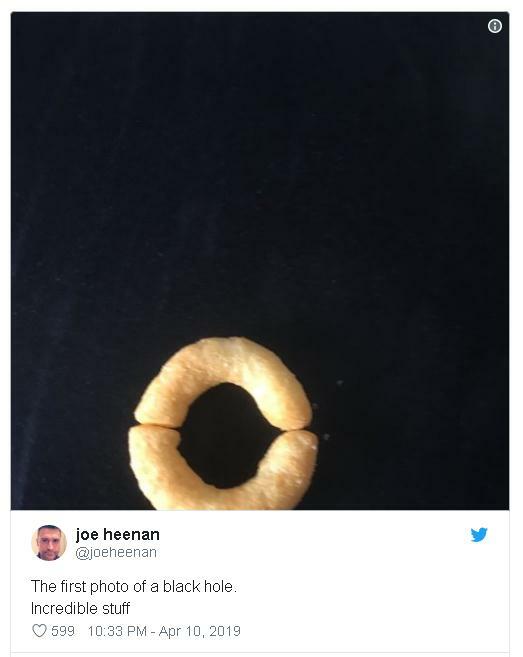 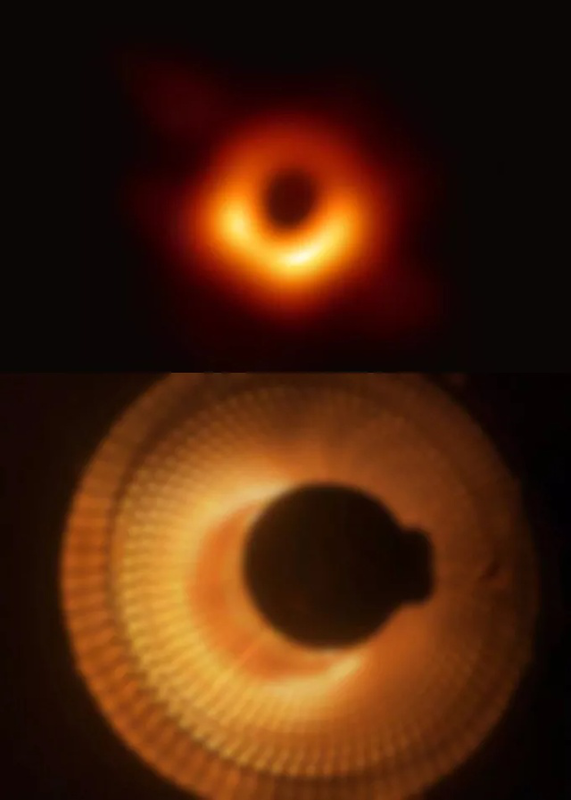 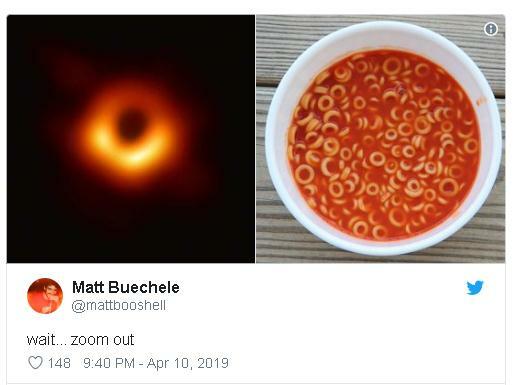 It was captured by the Event Horizon Telescope (EHT). 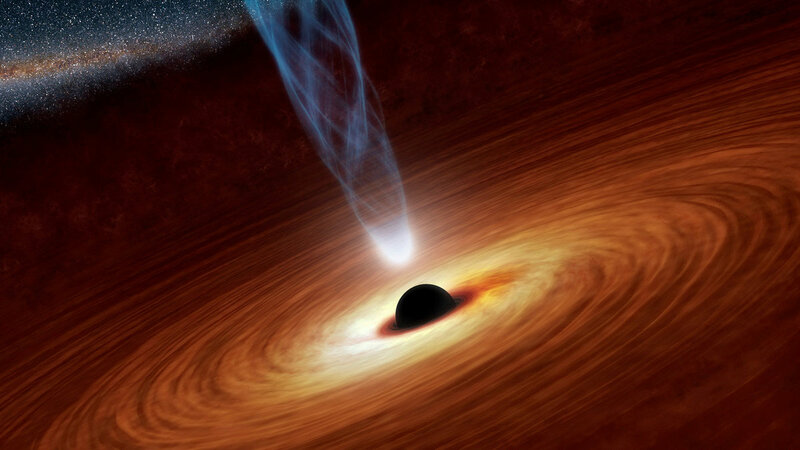 The team’s observations strongly validated the general theory of relativity proposed in 1915 by Einstein, the famed theoretical physicist, to explain the laws of gravity and their relation to other natural forces. 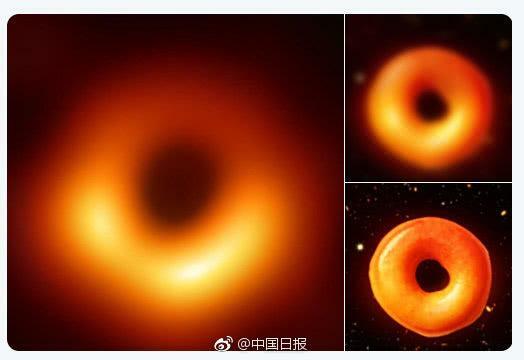 Chinese scientists were involved in the observation through a telescope in Hawaii. 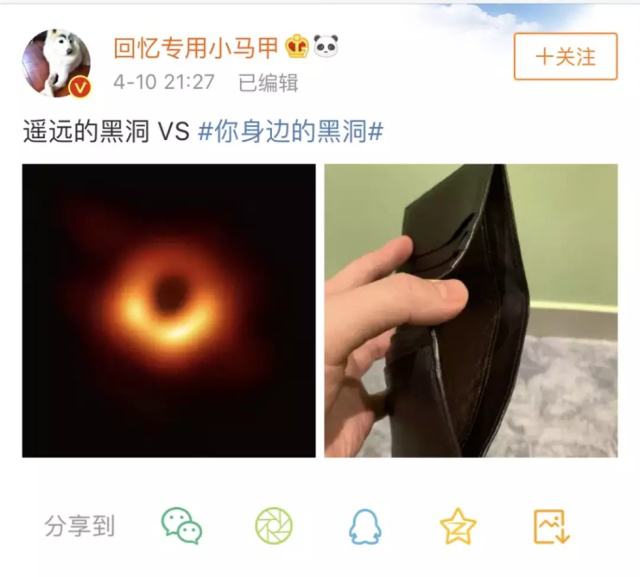 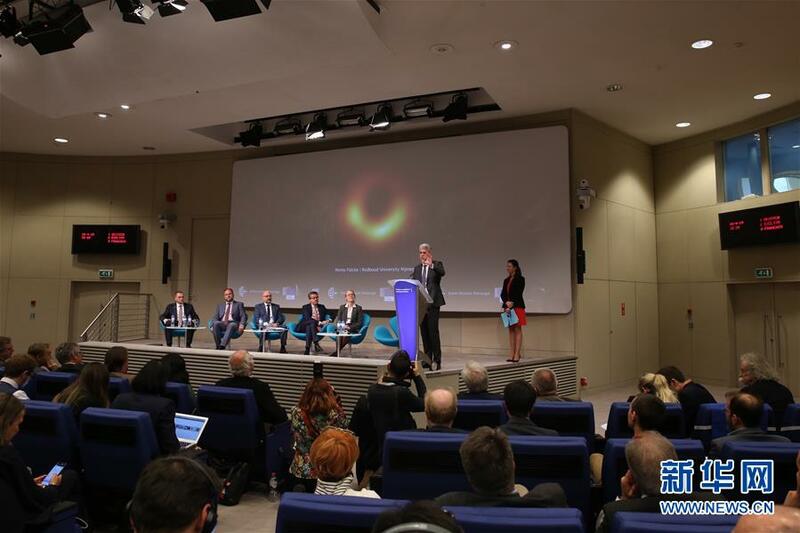 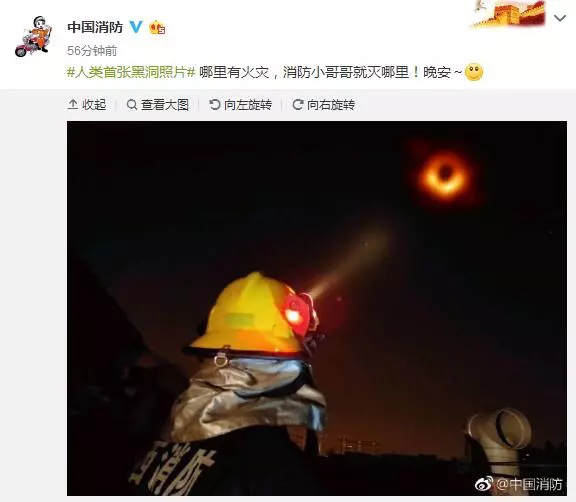 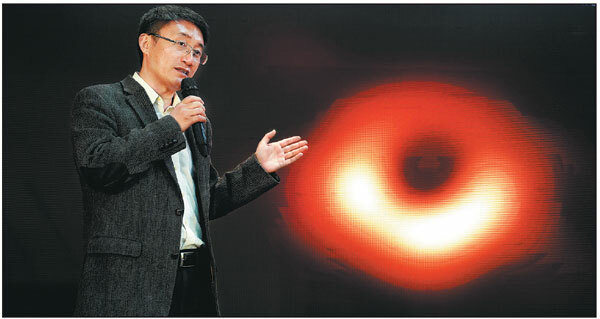 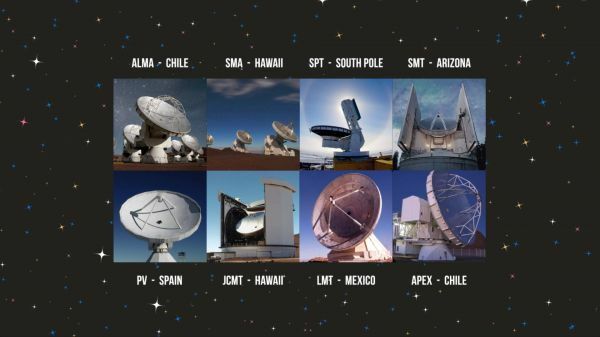 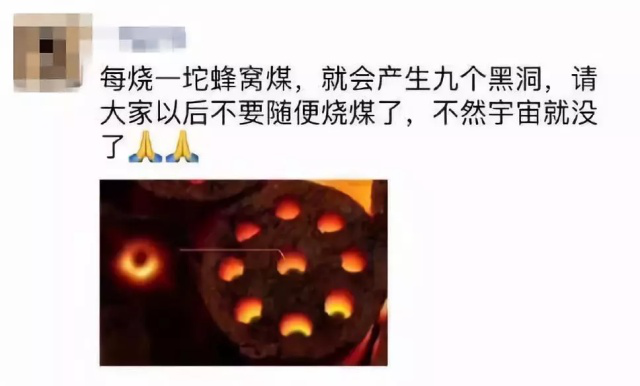 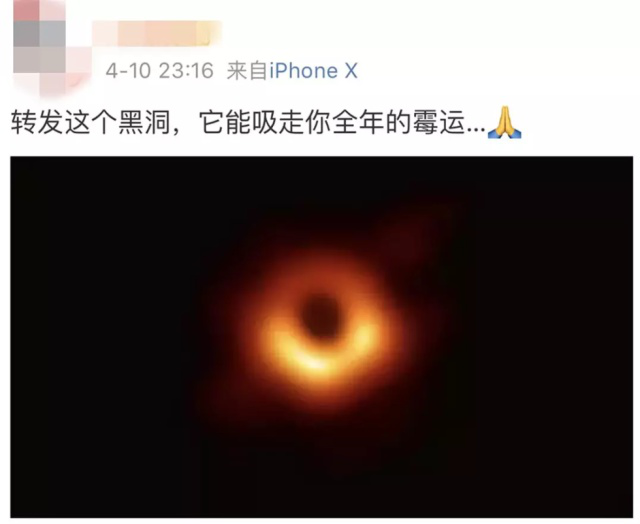 They were also highly involved in follow-up data processing and theoretical analysis, said Shen Zhiqiang, head of the Chinese Academy of Sciences' Shanghai Astronomical Observatory and a member of the EHT international team.